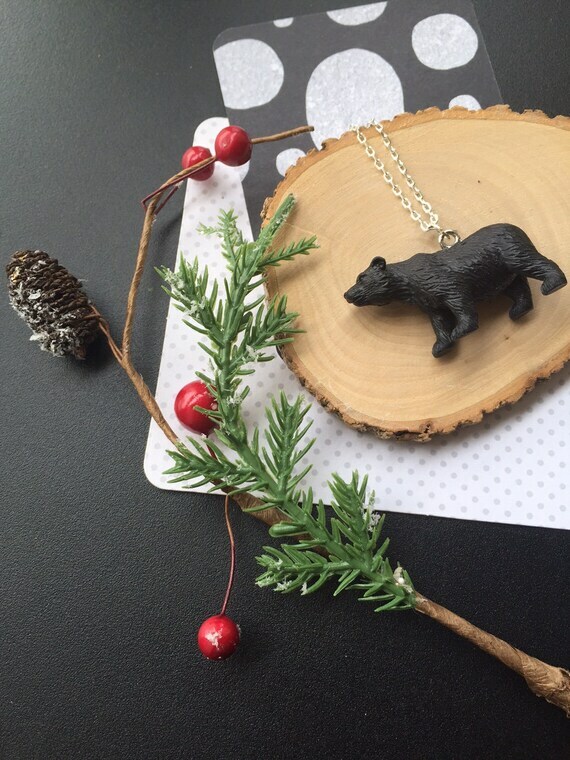 SET of FIVE, Bear necklaces, WILD One birthday party, Zoo birthday party, Safari jewelry, Animal necklace, Animal jewelry, birthday. ***decor pieces not included in your purchase. Your purchase comes with necklaces on cardstock paper in clear bags. Flower Girl jewelry, script initial, flower girl necklace, rose necklace, rose jewelry, initial, personalized, FREE card and organza bag. SET OF 5. Daycare jewelry, day care teacher accessories, ece teacher, keychain, purse clip, zipper pull. Sunflower flower girl necklace, initial, child necklace, personalized, comes with personalized card and ORGANZA bag. Burgundy rose necklace, marsala color flower necklace, wine red rose jewelry, flower girl necklace, bridesmaid necklace, FREE card. Mother Daughter set, Mom keychain, daughter bracelet, pink, purple Mommy and Daughter set. Broken Heart jewelry. Midwife, Doula, Obstetrician gift. SET of TWO, Zipper pull, purse charm AND bookmark. Babies are my business, footprint charm, handstamped. Beauty and the Beast inspired party, pink rose bracelet, pink rose jewelry, SET of TEN, bracelet ring set, beauty and the beast. Movie star birthday party, movie party favor, SET of TEN, kids bithday party favor.